A new study suggests that about 40% of the estimated 42.1 cigarette smokers in the United States attempts at least twice a year to quit the habit, without any success; but then a new medication has been proven to help smokers kick the habit within three months – mostly smokers who do not desire to quit within the next 30 days. 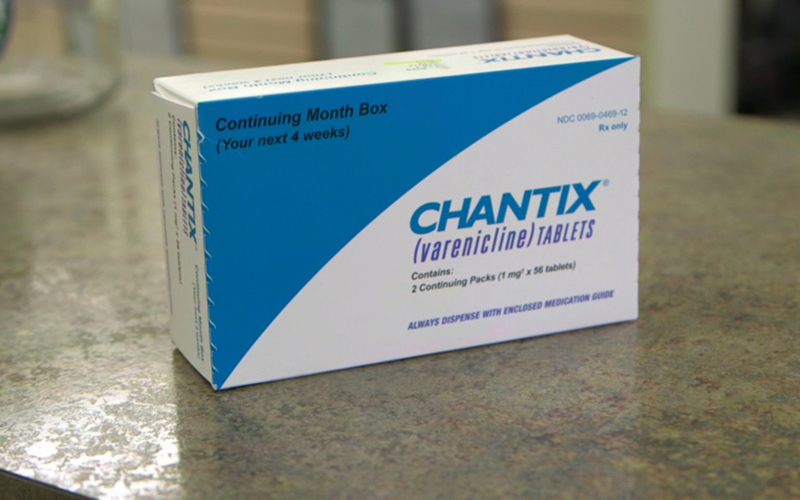 Varenicline, with brand name Chantix, was made for smokers who do not desire to quit smoking cigarettes in the next one month but would love to stop within the next three months. Chantix targets nicotine addiction and helps smokers gradually withdraw from the addiction within one to three months. While the US Department of Health and Human Services recommend that smokers set a quitting date to help them overcome the habit as quickly as possible, the US Centers for Disease Control and Prevention (CDC) states 7 out of 10 smokers actually desire to quit the habit entirely; and Dr. Jon O. Ebbert of the Mayo Clinic notes that only 8% of smokers say they are ready to quit within the next month. A survey of over 1,000 smokers was conducted and it showed that about 44% of them would love to stop smoking gradually with reduced cigarette smoke. “Developing effective interventions to achieve tobacco abstinence through gradual reduction could engage more smokers in quitting,” the researchers said. “Because most clinicians are likely to see smokers at times when a quit date in the next month is not planned, the current study indicates that prescription of varenicline with a recommendation to reduce the number of cigarettes smoked per day with the eventual goal of quitting could be a useful therapeutic option for this population of smokers. Chantix was manufactured by Pfizer and the research funded by the company.